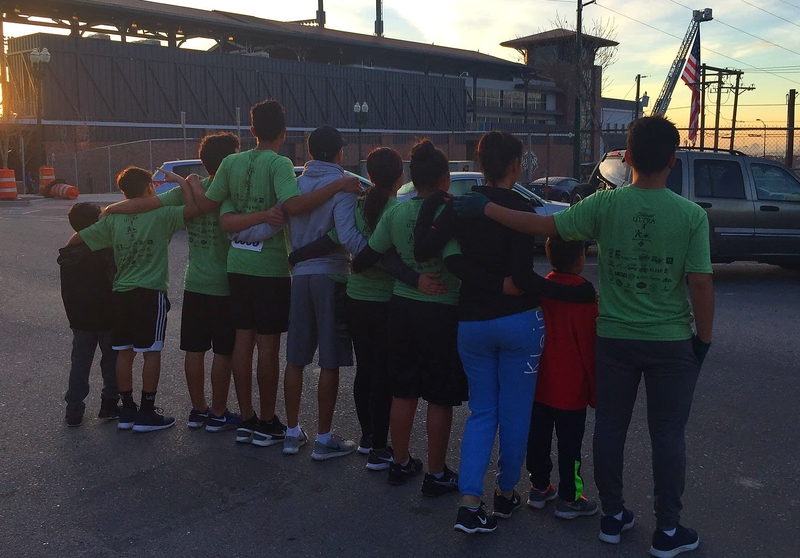 As the sun rose over the horizon on Sunday, February 18th, 10 children and 3 staff from the LBMCH 5K team were preparing to run in the 11th Annual El Paso Marathon. The team was up early and excited to go. They arrived at the Chihuahua’s stadium at 6:30 AM to be ready for a 7:15 AM start time and all of our runners did a fabulous job! We are so proud of the drive and dedication these children and staff show towards this sport and the opportunity to represent our program. Click here to learn how you can help the LBMCH 5K team.